While creating data backups is important no matter what device you are using, it’s especially recommended for those tinkering with the Android operating system. If you are the kind who likes rooting and installing custom ROMs on your Android phones, then you would already be well-familiar with backups, especially when they are just so many good custom ROMs out there. But backups are a must since you never know when something will go wrong and wipe out all your data. Of course, there are various third-party apps that can help you do that, but I really love it when Android OEM partners include their own backup and restore solutions. OnePlus is the latest Android OEM which has now started to include a native backup feature. 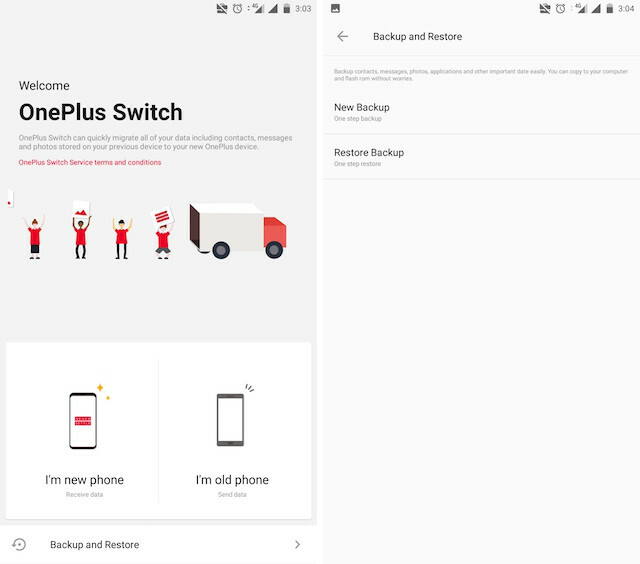 That said, the backup service is not coming directly to your phone, rather it’s made possible with OnePlus Switch app which the company launched last year. 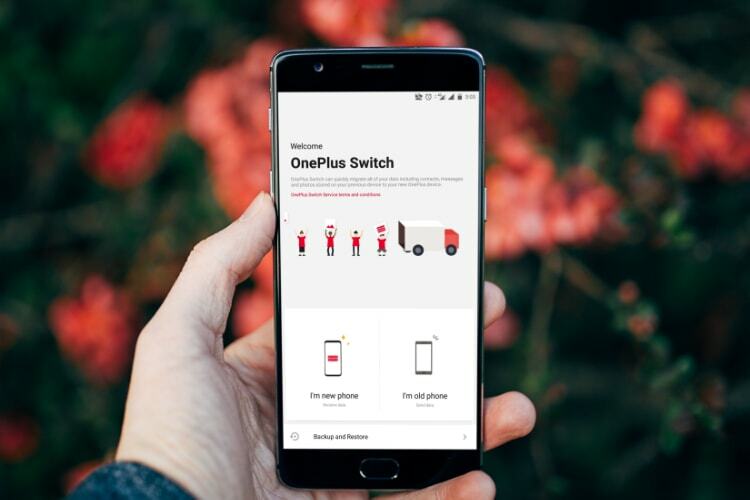 The primary function of the OnePlus Switch app is to make it easier for people to migrate from a non-OnePlus to a OnePlus device. However, with its latest update, the app now also supports the creation of local on-device backup. 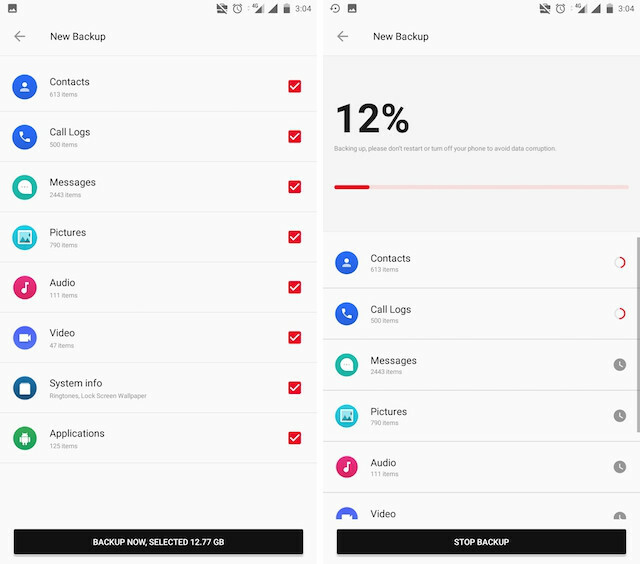 The latest version of the OnePlus app brings many bug fixes and stability improvements but the major USP of this update is the introduction of a new backup and restore option. The best part about creating backups with OnePlus Switch app is that it only takes you two taps to create your backup. Also, creating the backup is really fast. On my OnePlus 3 with more than 12GB of backup data identified, it only took a few minutes to create the backup. Restoring backups is just as easy. In my testing, restoring it worked flawlessly. The app successfully brought back my photos, videos, contacts, messages, audio files, system info, and applications when I wanted to. Needless to say, it’s a really good app for creating fast and simple backups on your OnePlus device.